Osram Opto Semiconductors and Joyson Safety Systems are equipping the new Cadillac CT6 with an innovative system for semi-autonomous driving. ‘Super Cruise’ is the industry’s first true hands-free driving technology for the highway. 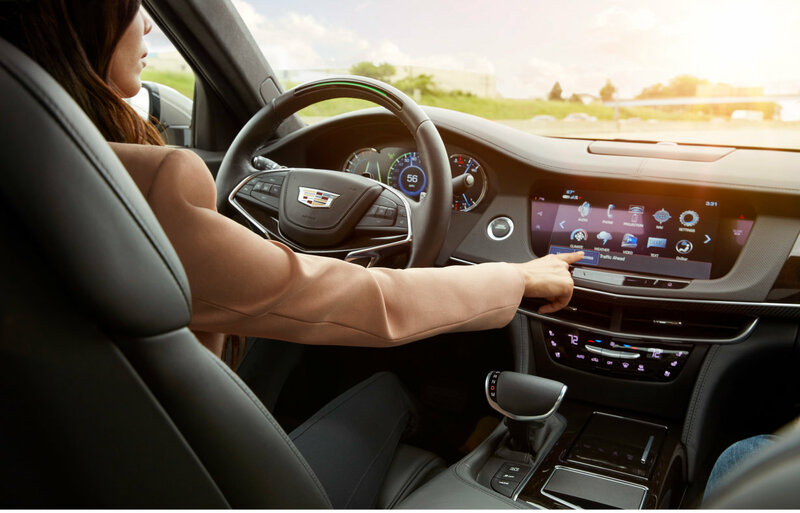 Osram’s infrared and LED components, which are embedded in Joyson Safety Systems’ steering wheel for the Cadillac CT6, allow the system to monitor driver attentiveness by tracking his or her head position to ensure drivers are watching the road ahead while ‘Super Cruise’ is engaged. ‘Super Cruise’ represents the next evolution of adaptive cruise control and works only if the driver is paying attention to the road ahead. To that end, Joyson Safety Systems worked with Osram to design a steering wheel that features an embedded infrared camera that tracks the driver’s head position and gaze to confirm the driver’s eyes are on the road at all times. If the driver looks away from the road for too long, the ‘Super Cruise’ system will send a series of alerts for the driver to resume supervision of the road. In the limited event when a driver becomes completely unresponsive, the Cadillac CT6 utilizes the full capability of onboard driver assistance technologies to bring the car to a controlled stop. 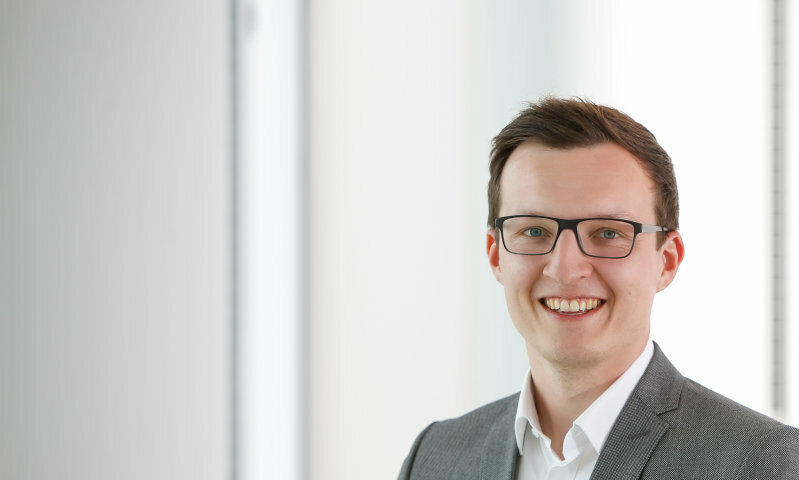 “We are proud of this successful partnership with Osram, and we are convinced this Driver Monitoring System will play an important role in reducing distracted driving and enhancing road traffic safety,” said Kirk Morris, Chief Strategy Officer of Joyson Safety Systems.